We Need Amazing Looks Models! Think you’ve got what it takes to be an Amazing Looks Model? Then get ready to strike a pose! 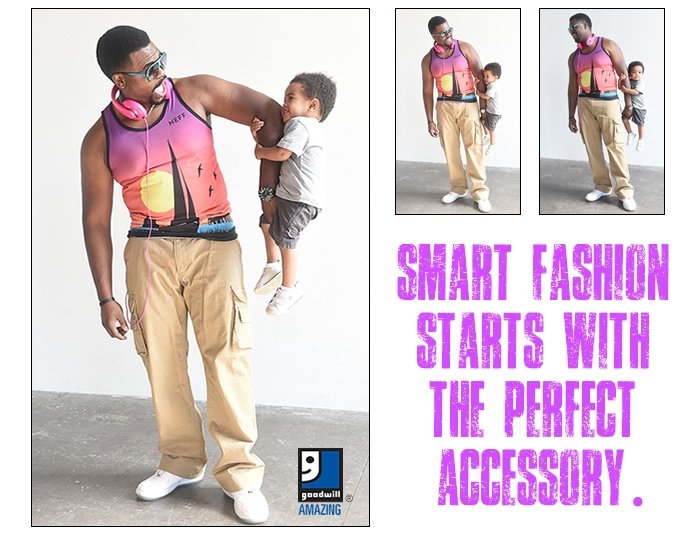 You already shop and donate to Goodwill; now is your chance to model the great fashions you can find there, on the Amazing Looks section of our website! Between June 25 & July 9 show us your favorite Goodwill outfit, which highlights your sense of style! Our Newest Goodwill Location Opening June 29! 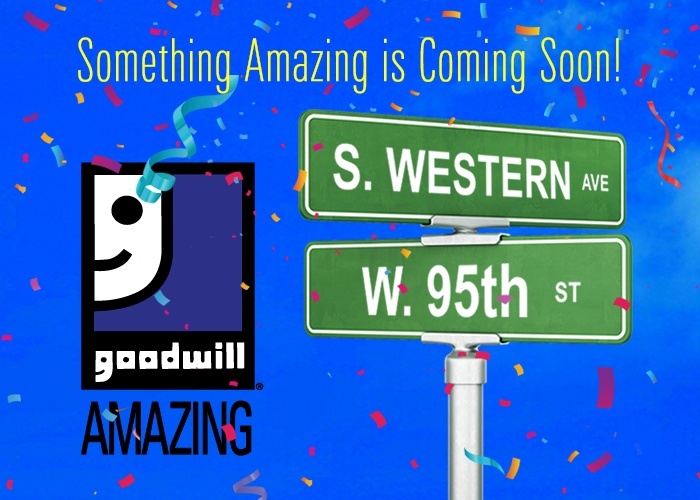 Our newest Goodwill Store & Donation Center at 9321 S Western Ave in Chicago will open it's doors on June 29th at 9 a.m.! We Appreciate You (and Dad)! June 17th might be the day to celebrate dads, but on the 15th of every month we celebrate YOU—our Club Goodwill REwards members! So shop Goodwill on June 15th and save more when you spend more! Spend $15, save 15%. Spend $20, save 20%. Spend $25 or more, save 25% on your total purchase! 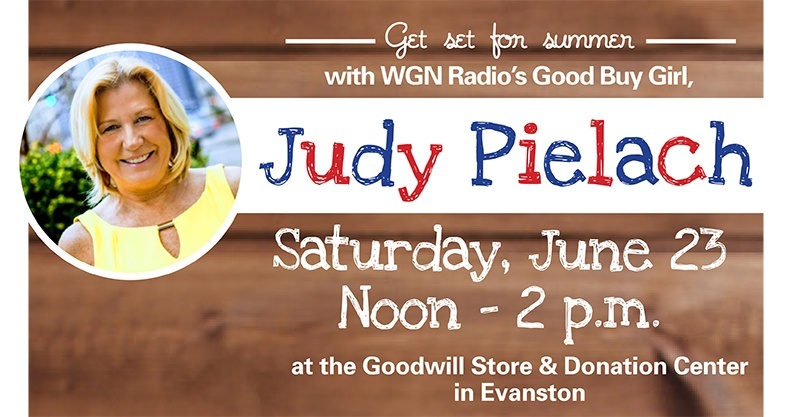 Get set for summer with WGN Radio's Good Buy Girl, Judy Pielach on Saturday, June 23 from noon until 2 p.m. at the Goodwill Store & Donation Center in Evanston! 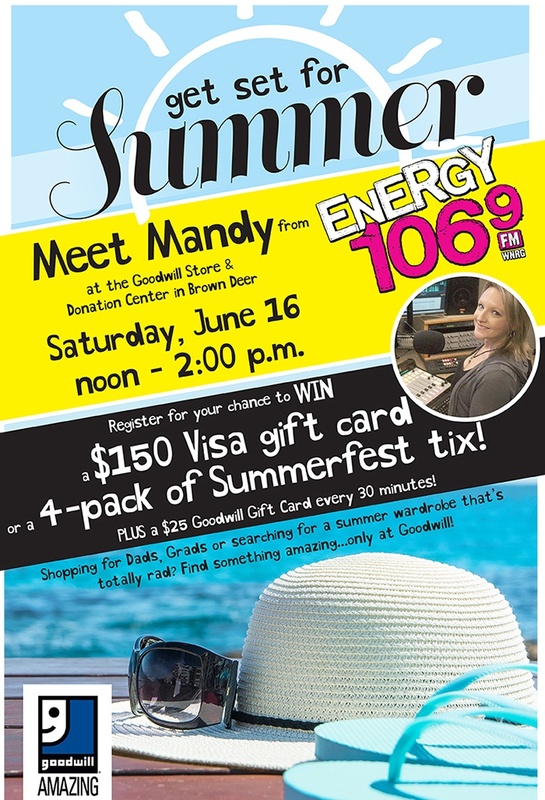 Shop Goodwill & get FREE Admission into Summerfest! Thanks to a special partnership between Summerfest and Goodwill, you'll receive a specially-marked receipt when you make a purchase of $10 or more at a participating Goodwill Store and Donation Center in southeastern Wisconsin and Round Lake Beach, IL, between June 1st and June 30th (until 11:59 a.m.). This receipt will grant you FREE admission into Summerfest on June 30th while supplies last! 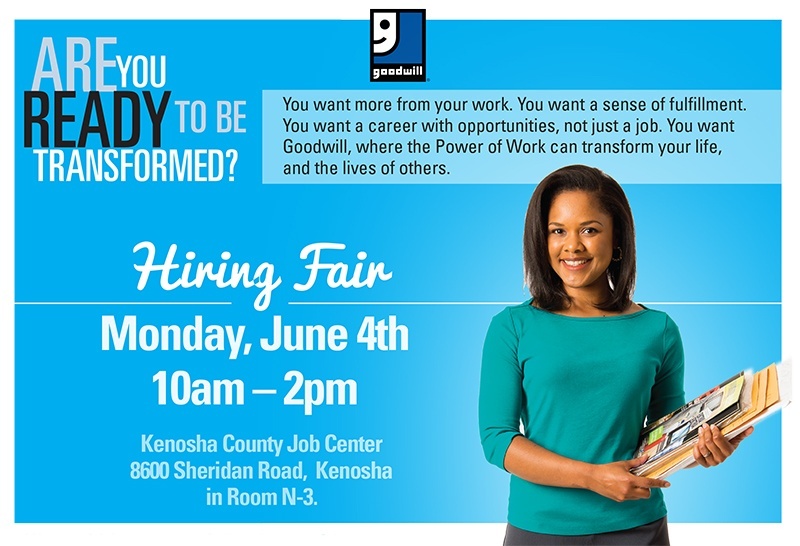 To learn more, attend a Hiring Fair on Monday, June 4th from 10 a.m. - 2 p.m. at the Kenosha County Job Center, 8600 Sheridan Road, Kenosha in Room N-3.